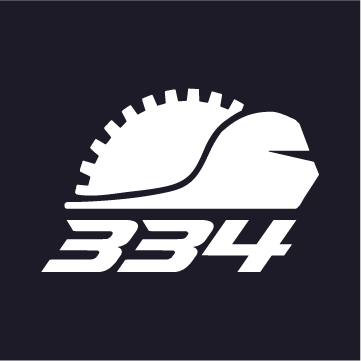 TechKnights Team 334 want your support to help pay for travel costs this season! 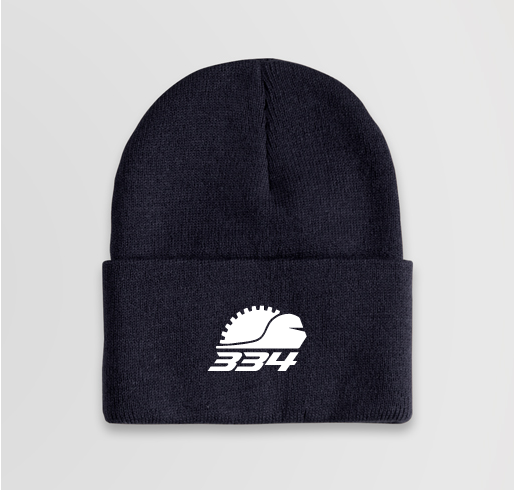 Buy a team hat to support the team! Share Why You Support "Fundraising for TechKnights Team 334 (2019) - Stay warm this winter!"